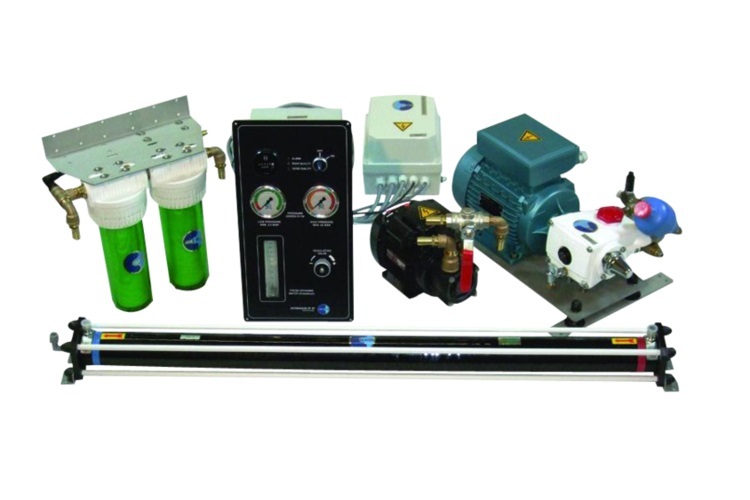 Dessalator Cruise watermakers are available with outputs of 60 and 100 litres per hour. Powered by 230V AC, they are often the preferred choice for yachts that have a generator on board. Dessalator Freedom Watermakers are ideal for any yacht where DC power from the engine driven alternator is the only power available. Available with outputs of 30, 60 and 100 litres per hour. The first and only dual-energy watermaker on the market! 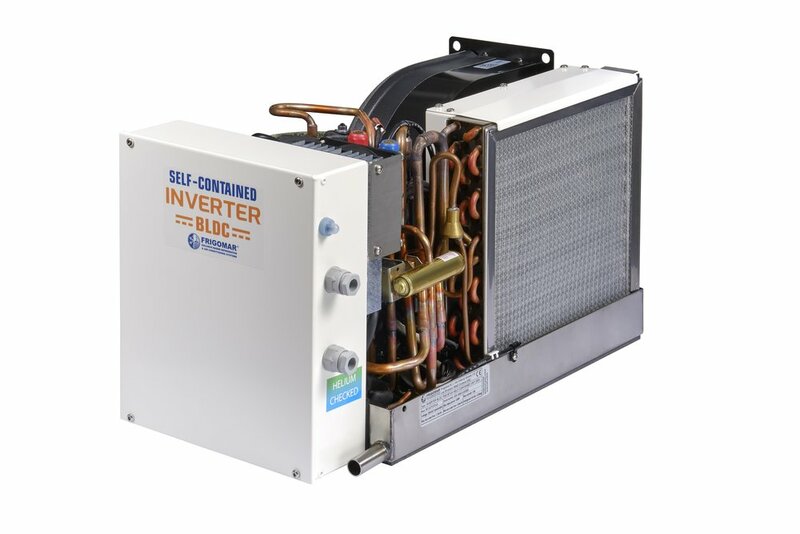 Available with outputs of 60 and 100 litres per hour, this innovative design allows you to run the watermaker on either AC or DC power. With outputs from 90 – 2000 litres per hour, the Dessalator PRO range is designed for larger vessels where demand for water is high and the watermaker is required to run 24-7. 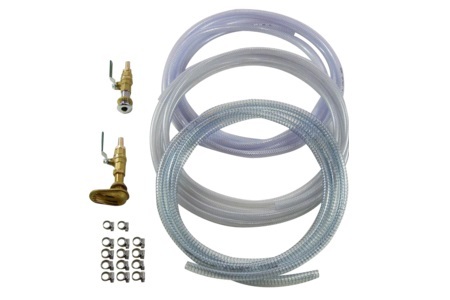 Your Dessalator watermaker should be installed properly and to help with that, we have put together kits containing the same parts we use on our professional installations. Advance Yacht Systems provide a range of spare parts and accessories to help keep your marine watermaker in best condition.